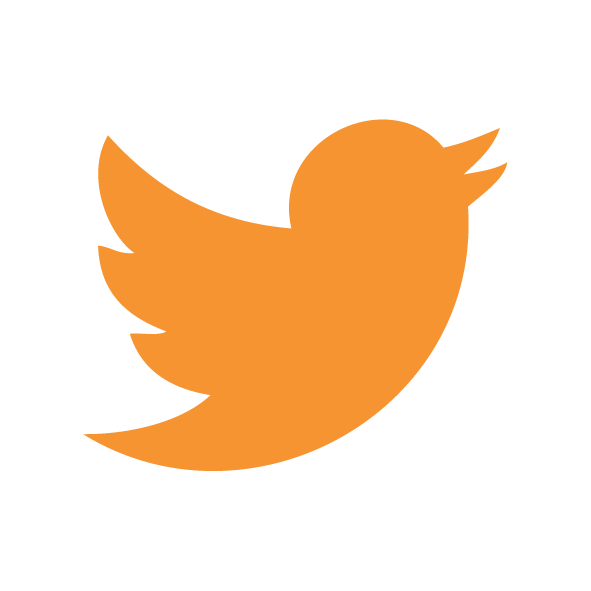 You might want to bookmark this page as one of your school favourites? 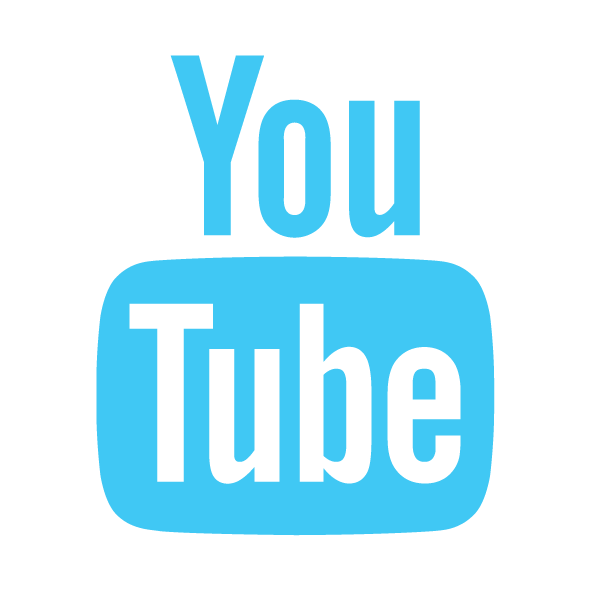 ENGAGE, INSPIRE, MOTIVATE & EMPOWER ALL YOUR PUPILS & TEACHERS THE 'FUNDA WAY'. 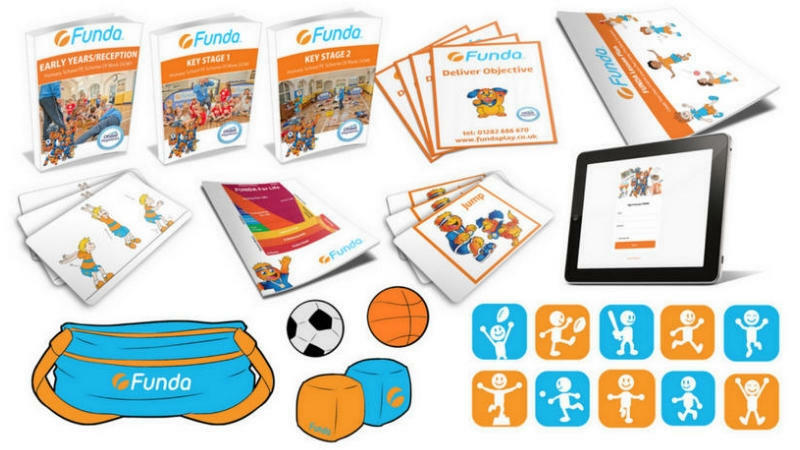 Experience everything FUNDA has to offer delivered by one of our specially trained FUNDA Educators. 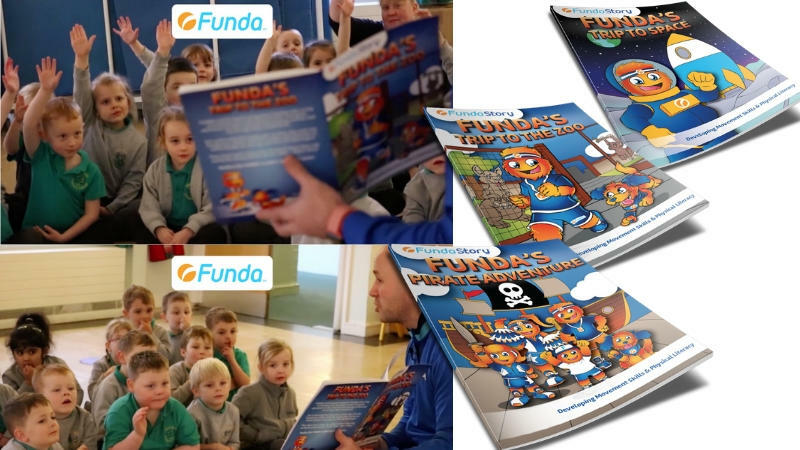 FUNDA will turn up at your school and deliver a themed author visit. Perfect for World Book Day on 7th March 2019. 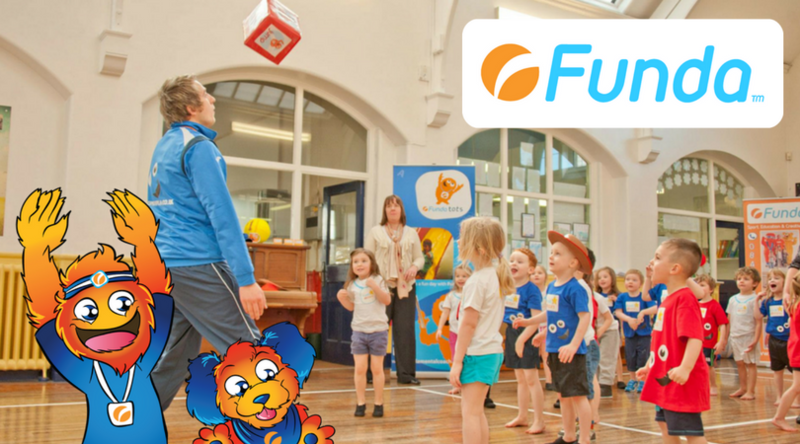 Specially trained FUNDA Educators will turn up at your school to deliver a fun morning or afternoon of inflatable physical activities. 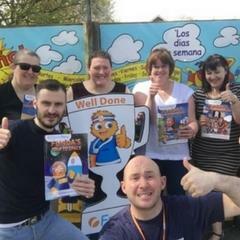 Specially trained FUNDA Educators teaching and sharing the 'FUNDA WAY' alongside your teachers showcasing our resources, teaching ideas and how FUNDA makes a difference everyday in your school. 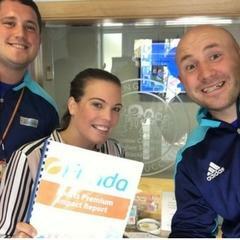 Tailored workshops sharing the 'FUNDA Way', our resources and teaching ideas with your teachers supporting their professional development whilst boosting your teachers confidence. 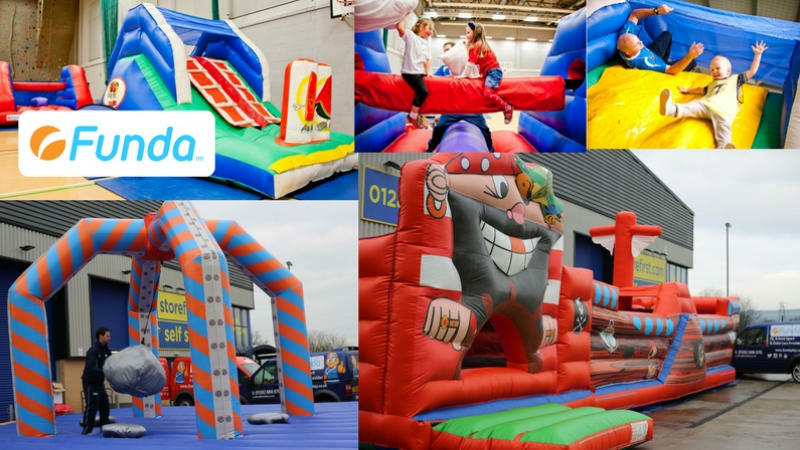 Specially trained FUNDA Educators deliver fun physical activities or inflatable fun days planned around your desired timetable. 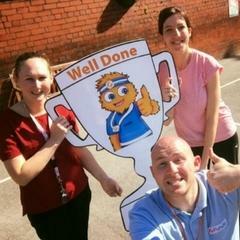 Perfect for Golden Time and rewarding your pupils. 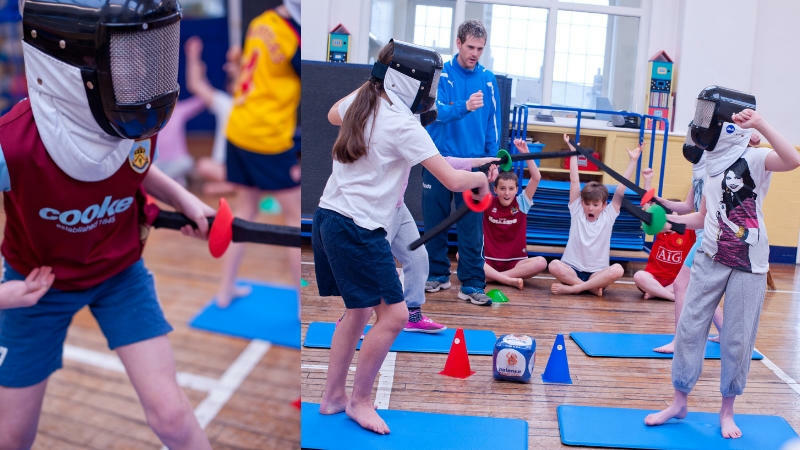 Specially trained FUNDA Educators teaching Fencing, appropriate for your Key Stage 2 pupils. 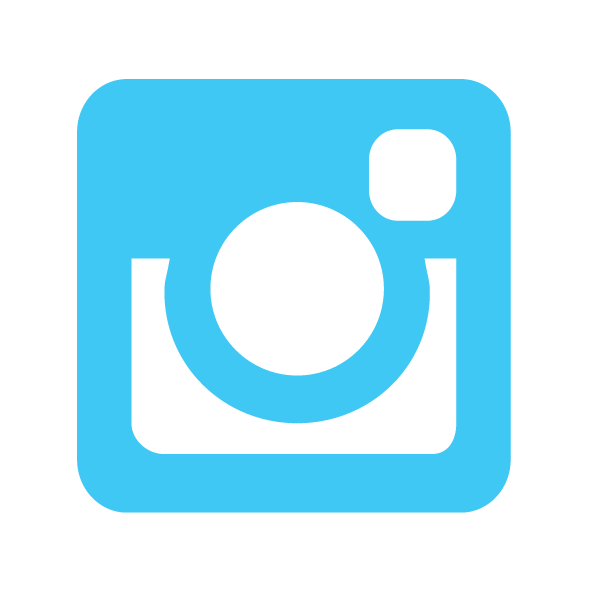 This activity will engage, inspire and motivate every pupil in your class. 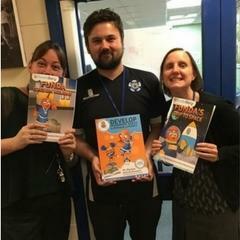 Your teachers can even take part. 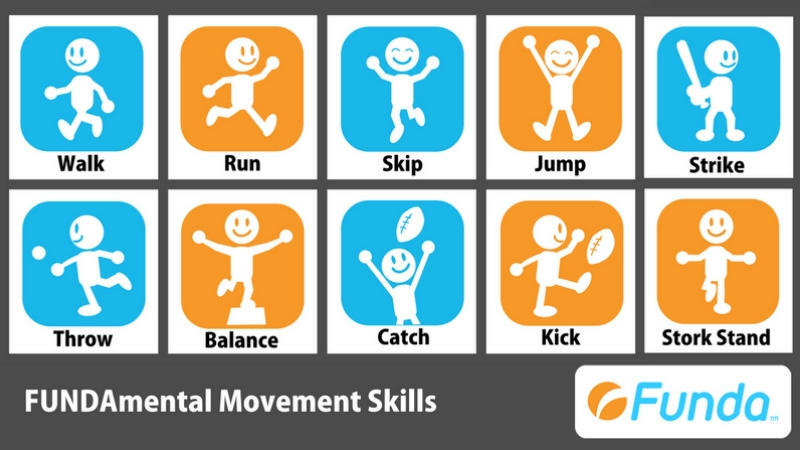 Physical Education & Project Based Learning (PBL) combined to create the ultimate child centred and critical skills environment. 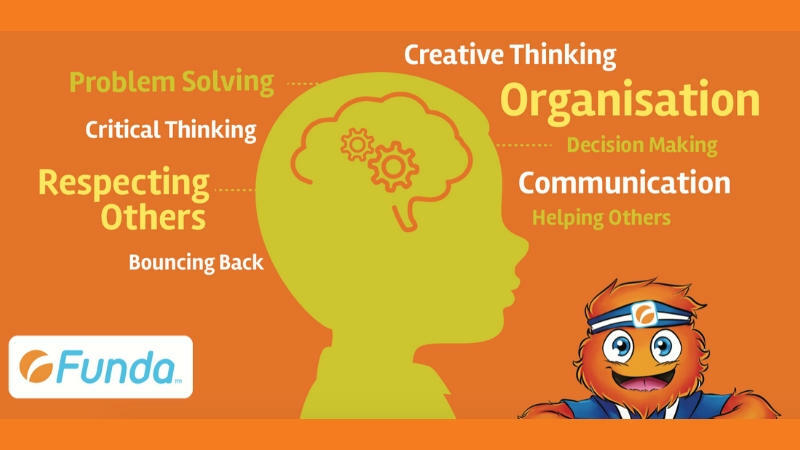 Your pupils will work in teams to build learning power and mindfulness. 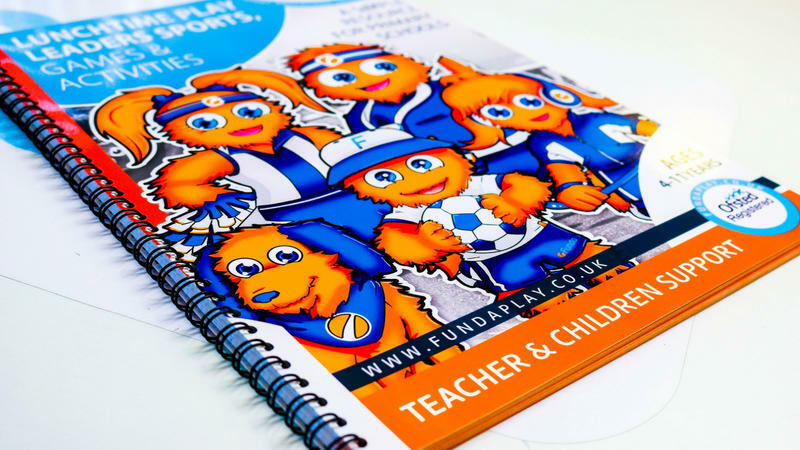 Specially trained FUNDA Educators teaching PE the 'FUNDA WAY" boosting your pupils FUNDAmental Movement Skills development, providing progress charting, sharing lessons, activities and resources with your teachers. 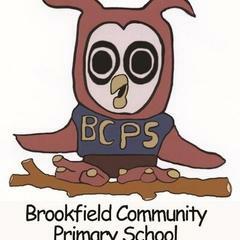 5 Children From Your School Attend FUNDA Holiday Camps For FREE !! 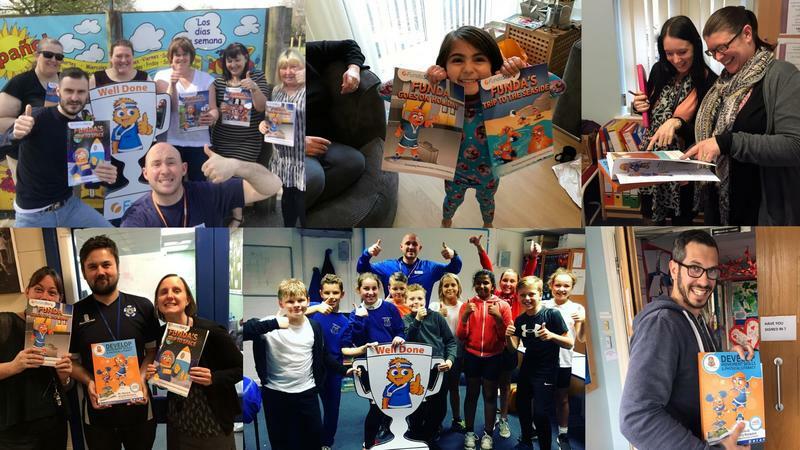 "Our teachers enjoyed your PE workshop, you made it fun and engaging for all and our teachers feel they now have increased knowledge and ideas when delivering their PE lessons. " 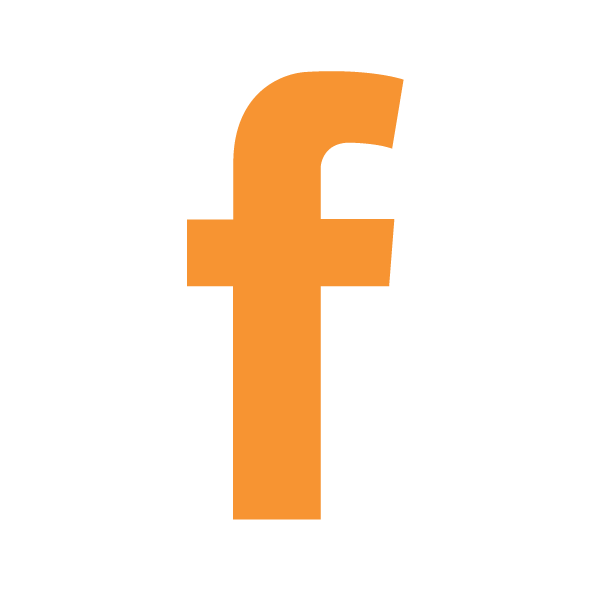 Complete the form below and our FUNDA team will contact you to arrange your FREE School Experience. 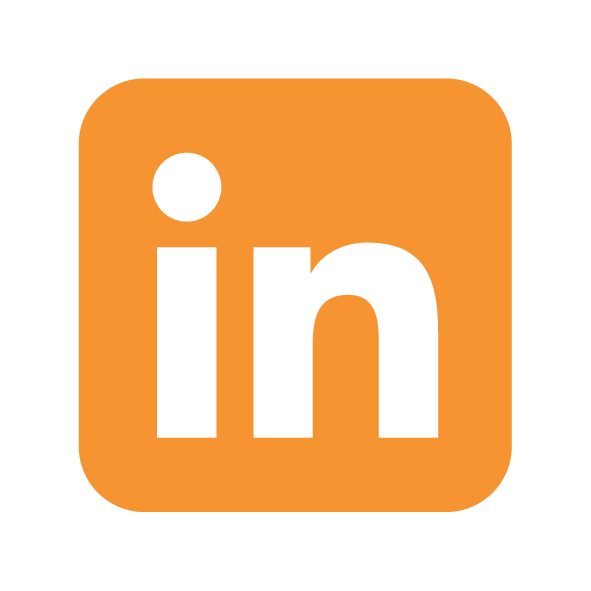 *One FREE experience per school (North West, Lancashire, Yorkshire & Cumbria) schools only.